In which NeonWabbit describes what happened to Kickstarter, Indiegogo, Patreon and other crowdfunding projects he contributed towards. The 8-Bit Guy, David Murray, has really interesting videos on old hardware and software. Last year he made a game called Planet X2 for the Commodore 64, and with this campaign, he’s amping it up with Planet X3 for MS-DOS. 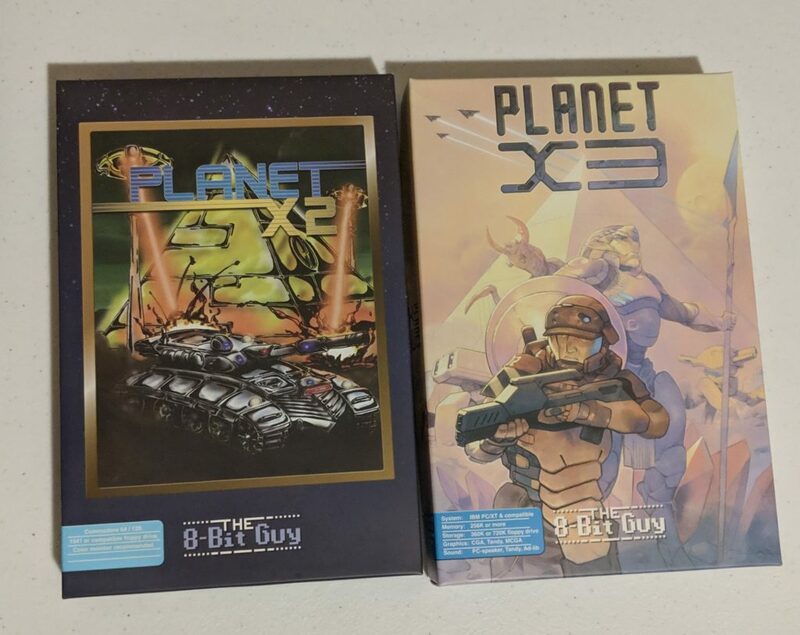 The digital copy of the Planet X2 and X3 games were linked as a separate downloads upon the completion of X3. The physical copy of the games arrived at my place on March 04, 2019 – exactly eight months after the Kickstarter start date. Fitting for The 8-Bit Guy! 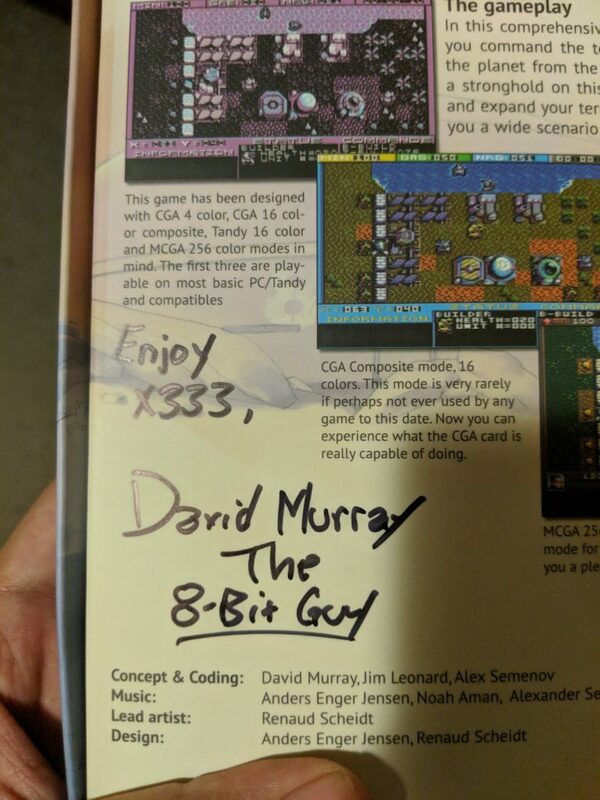 The Planet X3 box was signed with the words “Enjoy x333”, which I requested as a sort-of pun on the game’s name. 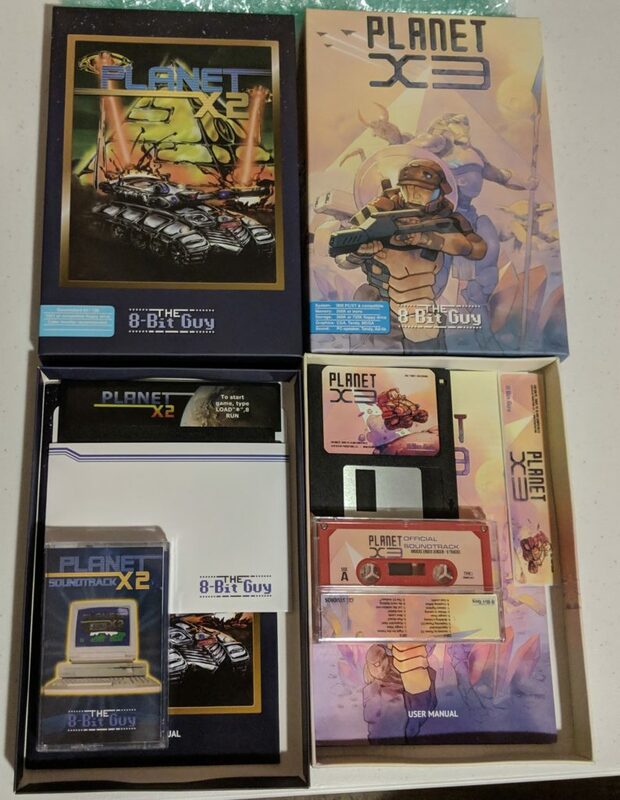 Inside the boxes were the soundtracks on cassette tape, the printed manuals, and Planet X1 and X2 on Commodore 64 diskette, with Planet X3 on a 720K floppy, and a label for the 360K floppy disk version, should I choose to produce my own copy. 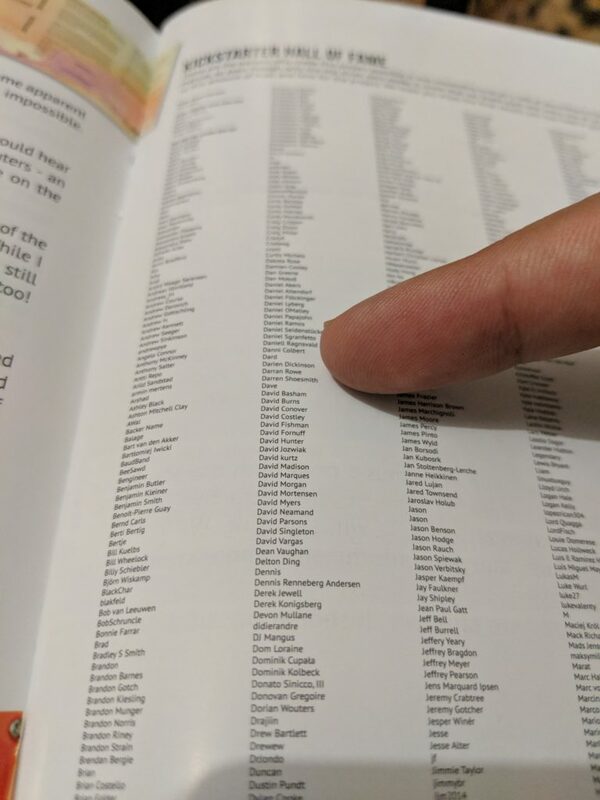 I later found my name on page 15 of the Planet X3 User Manual. Very cool! The backer credits of Planet X3. NeonWabbit’s name is listed here as “Darien Dickinson”.